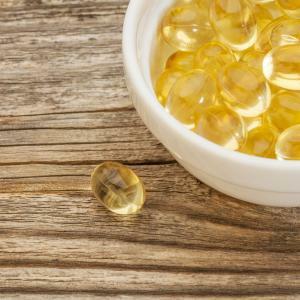 Vitamin E is a fat-soluble antioxidant, meaning it protects cell membranes from oxidation by reacting with free-radicals, ultimately slowing down the damage done to cells. When applied topically, vitamin E can help clear up various skin conditions, improve the appearance of scars and stretch marks, hydrate skin, and decrease the appearance of fine lines and wrinkles. Hamamelis virginiana is a plant extract derived from the leaves, barks and twigs of the witch hazel plant. 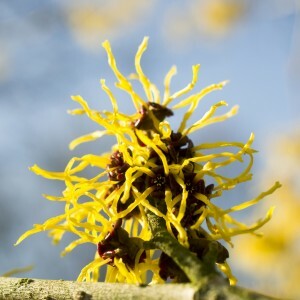 Most commonly known for its astringent properties (skin contracting), witch hazel also contains potent antioxidant and some anti-irritant properties, which promote overall skin health. Rosmarinus officinalis is a woody, perennial herb with fragrant, needle-like leaves and white, pink, purple, or blue flowers. 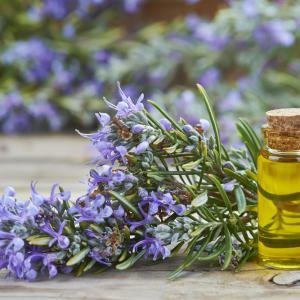 The oil extracted from the rosemary plant has several biologically active compounds such as antioxidants, carbonic acid and rosmarinic acid, which give it many beneficial properties including analgesic, antimicrobial, antioxidant, anti-rheumatic, antiseptic, anti-inflammatory, antibacterial and fungicidal. 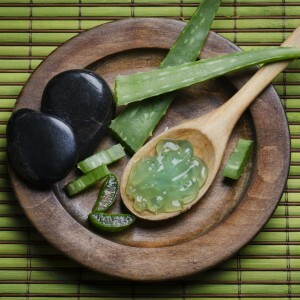 Aloe barbadensis has fleshy, triangular-shaped leaves that consist of 3 layers; the gel, latex, and a protective outer layer. 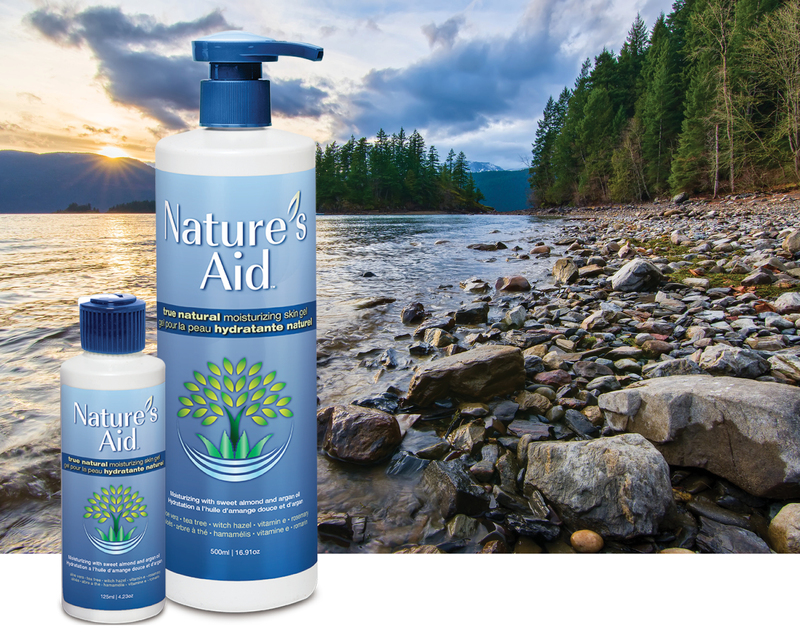 Containing over 75 active components including enzymes, vitamins and minerals, Aloe possesses antibacterial, analgesic, antimicrobial, antioxidant, antirheumatic, antiseptic, anti-inflammatory, and fungicidal properties.